We are having a blast in Roatan as you read this. I just wanted to quickly share some of my favorite Roatan blogs/sites. I’m sure I will have more when we return and will need to update this post. There have been some really helpful bloggers that have given us great tips over the last few months and I want to highlight them. Phil from Vacay Buddy has been extremely helpful when it came to what area to visit AND help with the best way to avoid the bugs/sand fleas on the island. Phil has a Roatan travel guide that everyone should have. Go buy it now for the low price of only $9.99! The next shout out goes to Rika at Cubicle Throwdown. She is currently back in Canada for a visit so I’m bummed we didn’t get to connect on this trip. But I sure hope there are plenty more Roatan vacations to give us a chance to treat her to dinner. She has been super helpful with tourist suggestions and she’s been patient with all my questions. 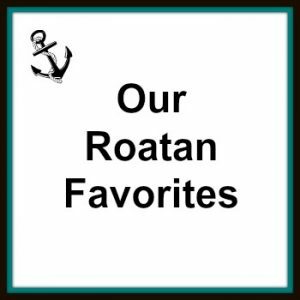 If you’re ever in Roatan, be sure to check out the places she has reviewed. Next up is Amanda from A Walk on the Run. She’s also been helpful and we hope to connect while we are in Roatan. She works over at Ocean Connections, a dive center in Roatan. Check out their cool underwater scooters! Thanks for the love! Are you back yet? 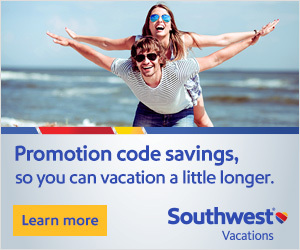 Would love to still get your thoughts and travel experiences in a guest post! We have been back for a few weeks. Definitely have a plan to get you a post but it might be a bit. We are getting some family from Honduras settled in (they are living with us for a while in the States).